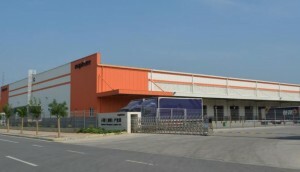 Mapletree Logistics Trust's latest acquisitions in China is expected to be DPU accretive. Singapore-listed industrial REIT Mapletree Logistics Trust (MLT) (SGX:M44U) announced on 8 October that it has completed the acquisitions of two logistics park in China for SGD83.9 million. 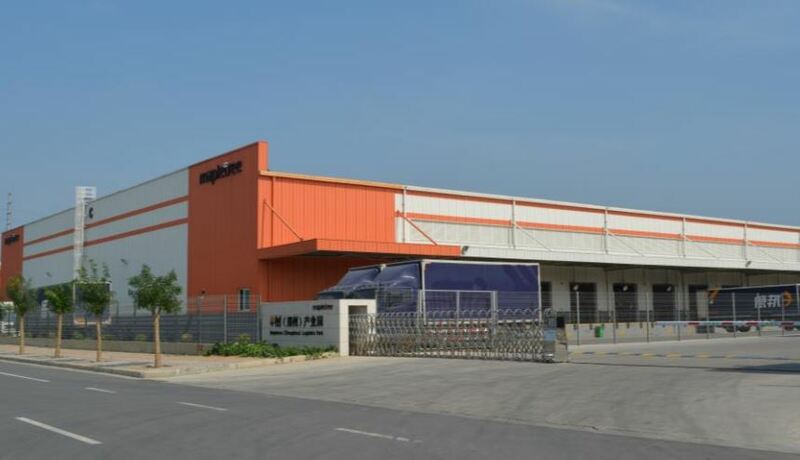 The properties, Mapletree Yangshan Bonded Logistics Park in Shanghai and Mapletree Zhengzhou Logistics Park in Zhengzhou, were acquired from the REIT’s sponsor for RMB197.2 million (SGD41.1 million) and RMB205.6 million (SGD42.8 million) respectively. According to the REIT, values of the properties have been appraised independently by Savills Valuation, CBRE and DTZ Debenham Tie Leung Shenzhen Valuation Company Limited. The logistics park in Shanghai is located in the newly established Shanghai Pilot Free Trade Zone. The property comprises of two blocks of single-storey warehouses with mezzanine offices that has a gross floor area of about 46,000 sqm. With its quality specifications and strategic location, it will allow us to participate in Shanghai’s new growth potential”, said Ng Kiat, CEO for the manager of the REIT “At an initial NPI yield of 7.5%, it is expected to be DPU-accretive”, she added. The facility is fully leased to two international 3PLs – Ocean East Logistics of the Maersk Group and Air Sea Transport. As of 30 September 2014, the existing leases have a weighted average lease term to expiry (WALE) of 2.1 years. Meanwhile, the logistics park in Zhengzhou is expected to provide an initial NPI yield of 8% and also be DPU-accretive. The property is also 100% occupied by tenants including Deppon Logistics and Menlo Worldwide. Acquisitions for both are fully funded by debt and has increased MLT's aggregate leverage ratio to approximately 35.2%. Total portfolio for the REIT has increased to 115 properties with a book value of approximately SGD4.39 billion. Units of MLT are currently listed on the Singapore Exchange at SGD1.16.